John Boyega Set to Star in ‘Pacific Rim’ Sequel! Yes, we are finally getting that ‘Pacific Rim‘ sequel we have always wanted, but again, it won’t be directed by Guillmero Del Toro. Instead, it will be directed by Steven S. DeKnight, who is more into TV Series, than films. Actually, this is DeKnight’s first feature film, and a mighty big one at that. DeKnight, Del Toro, and Legendary Pictures have set John Boyega to star in the sequel. 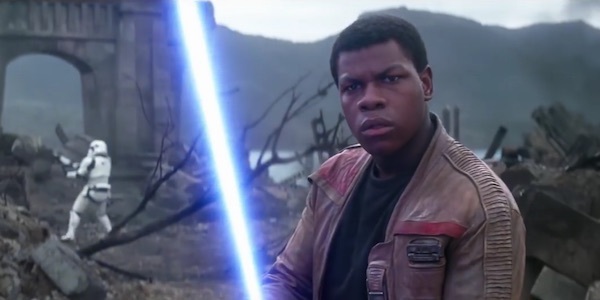 Yes, Boyega starred in ‘Star Wars: The Force Awakens‘ last year and become a fan favorite from ‘Attack the Block‘. Boyega will play the son of the character that Idris Elba played in the first film, according to Deadline. I just hope that Boyega’s character has a line that states, “The Apocalypse is back on!”, since his father cancelled it in the last film. I hope the film is as fun as the first outing, but i’d be okay if Charlie Hunnam was out of the picture all together this time around, since his performance was stale in the last film. The first movie grossed over $411 million, and Legendary Pictures is betting on this sequel and future sequels making a ton of money. Gel Toro and Boyega will be producing the film as well. “I am very proud and happy to welcome John into a fantastic sandbox. The Pacific Rim universe will be reinforced with him as a leading man as it continues to be a multicultural, multi-layered world. ‘The World saving the world’ was our goal and I couldn’t think of a better man for the job, Del Toro said.” We’ll update you as soon as we get the synopsis and more casting news. Enjoy the teaser for ‘Pacific Rim: Uprising’!!! 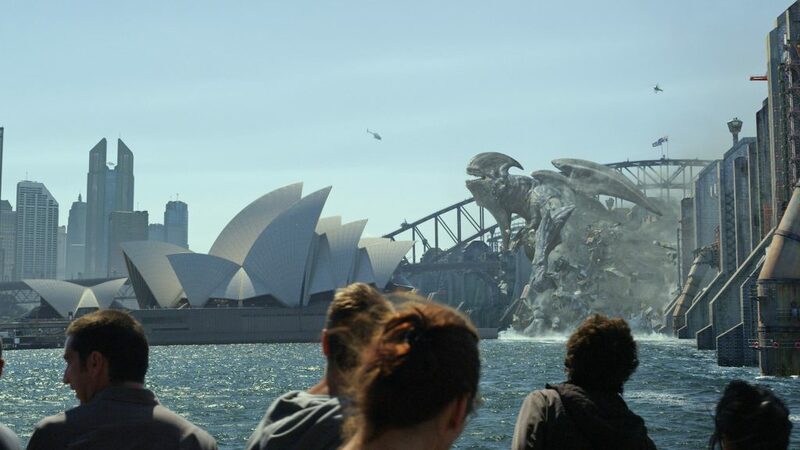 ‘Pacific Rim’ Sequel Has Found It’s Director!!! This entry was posted on Monday, June 6th, 2016 at 11:49 am	and is filed under Film, News. You can follow any responses to this entry through the RSS 2.0 feed. You can skip to the end and leave a response. Pinging is currently not allowed. « Pierce Brosnan Set To Star in new AMC Series! You know what they put on French fries in Holland instead of ketchup?